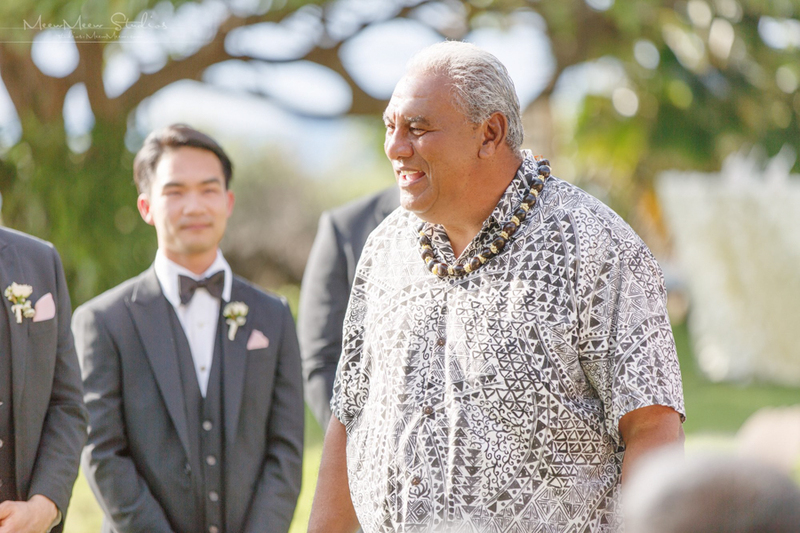 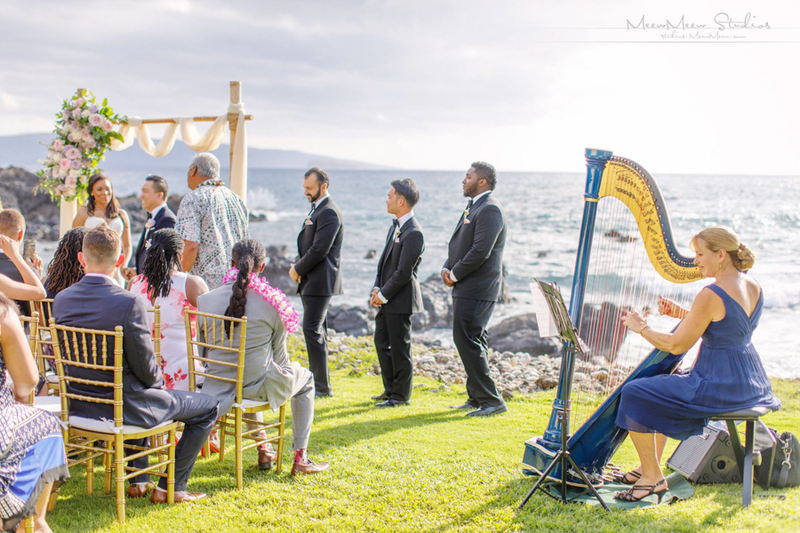 We recently received this Maui Wedding Sneak Peek of Amanda and Lap’s big day and just couldn’t resist sharing it here on our blog with all of you. 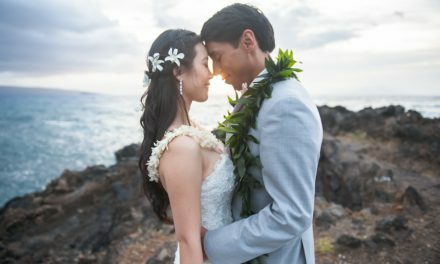 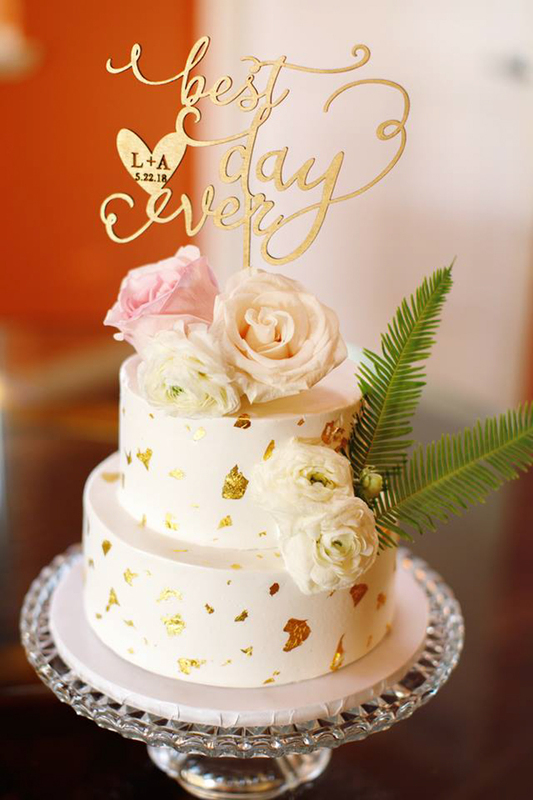 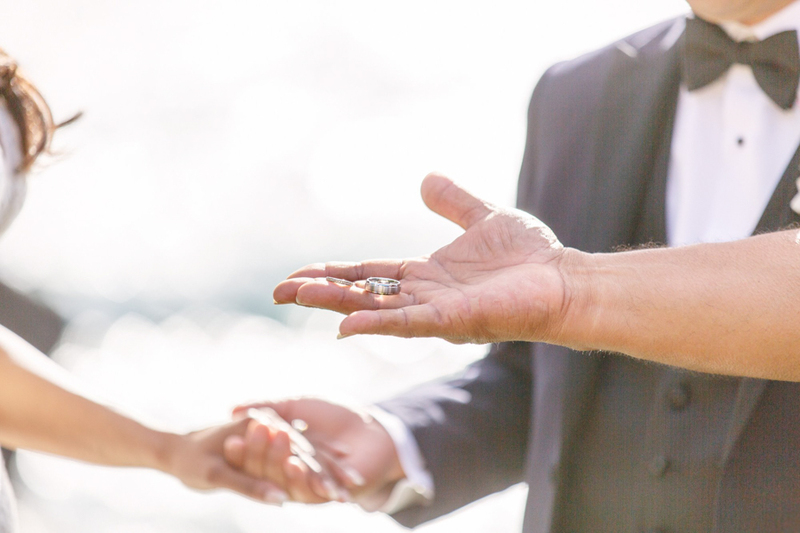 Meewmeew Studios is so great about getting sneak peeks of the weddings that they photograph for us so quickly, it’s one of the things we love about working with them. 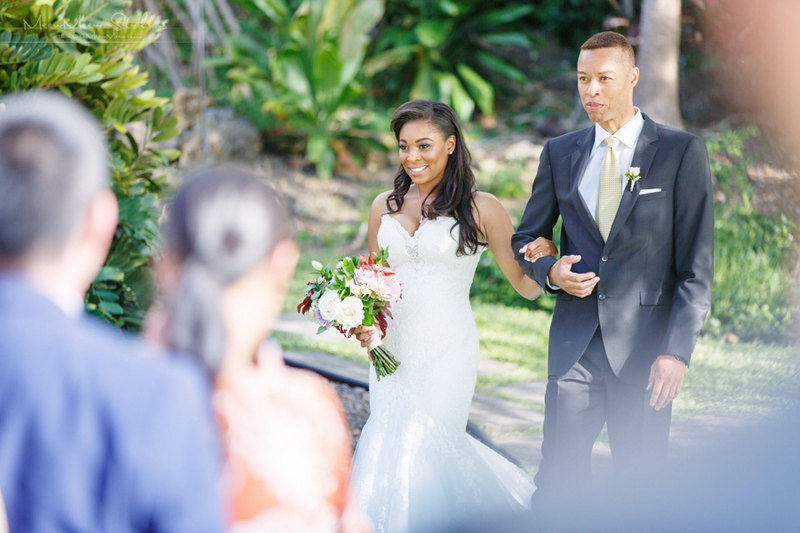 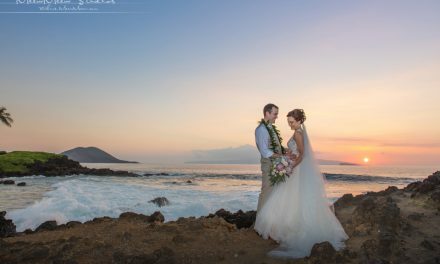 On top of that they are just so much fun to work with and produce such gorgeous images, as you’ll see by scrolling through this beautiful Sneak Peek of Amanda and Lap’s oceanfront Maui wedding below. 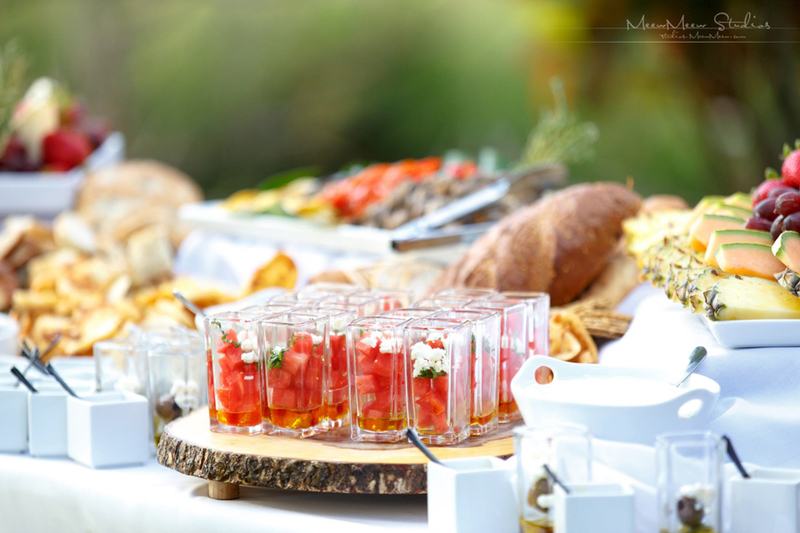 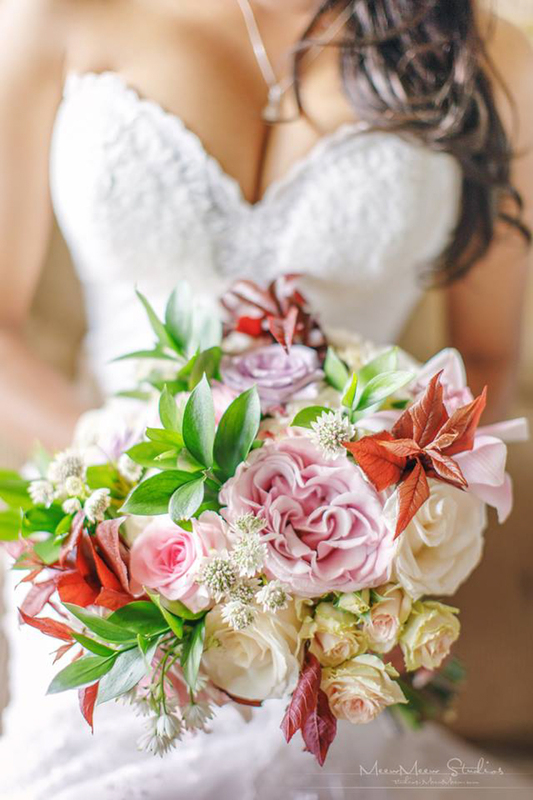 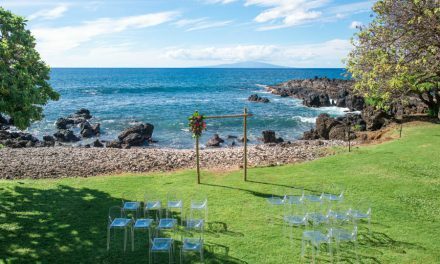 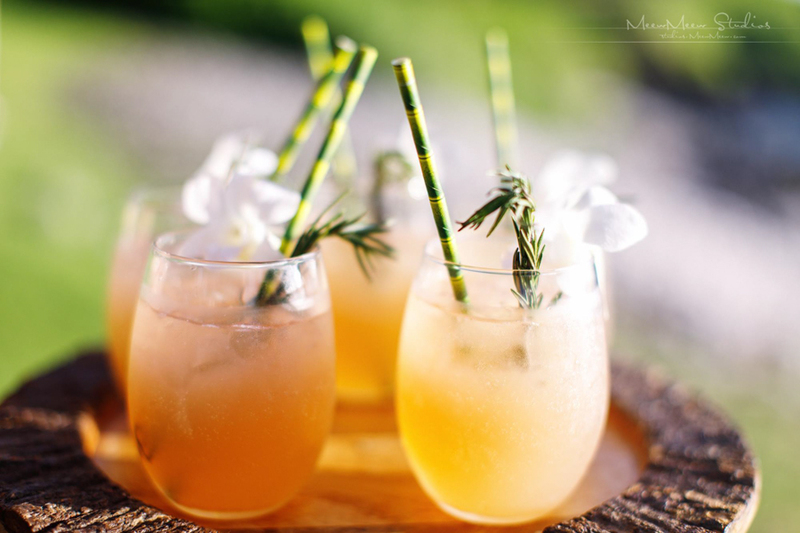 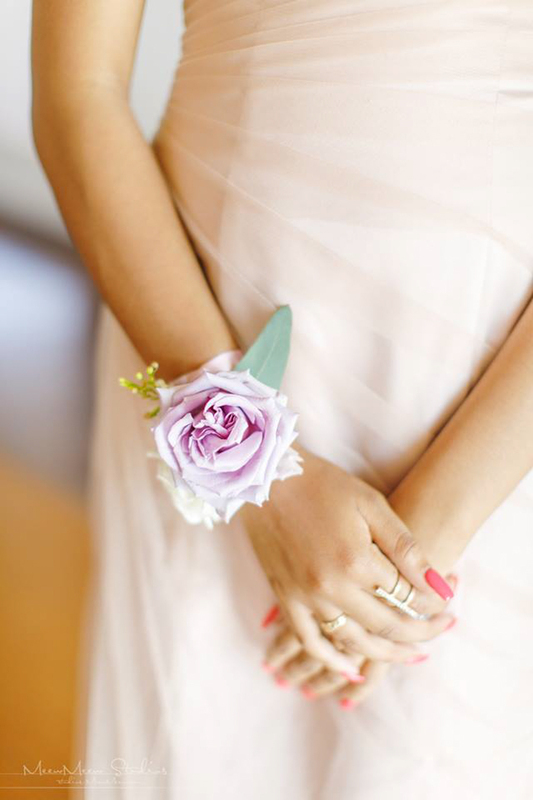 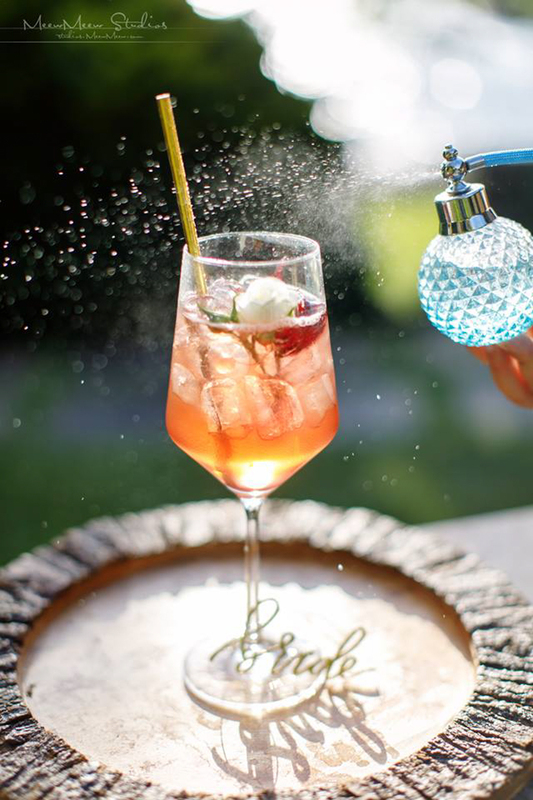 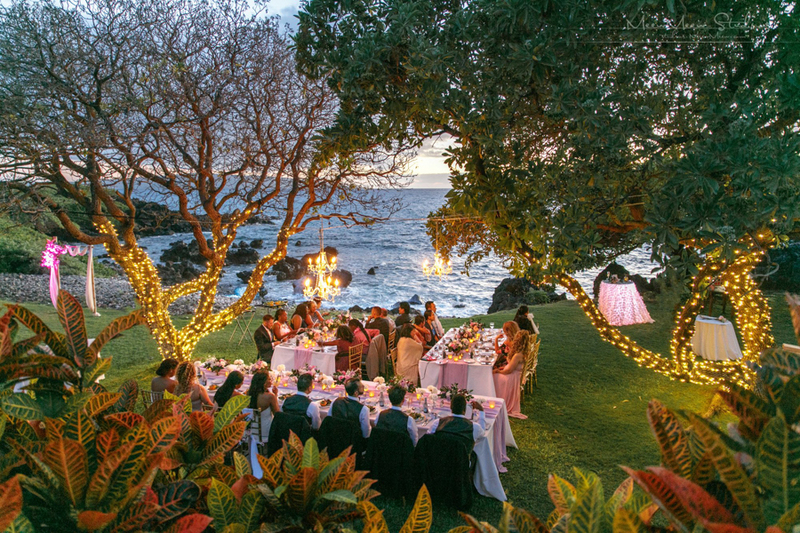 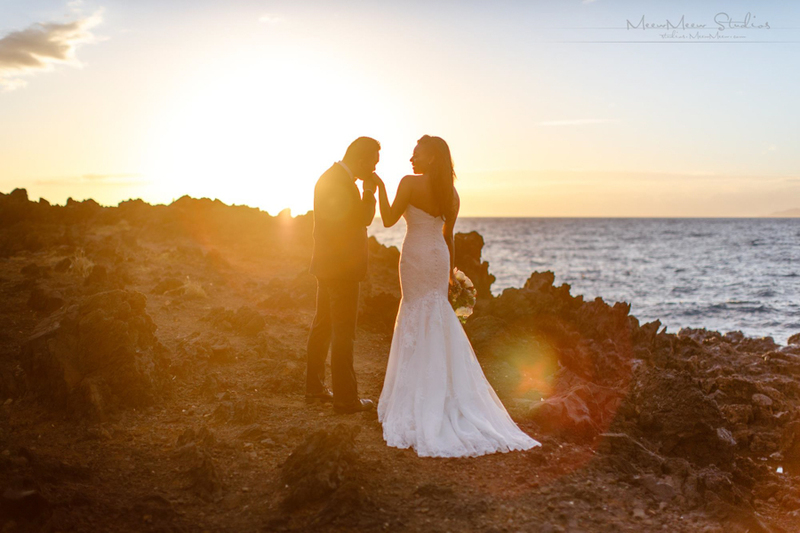 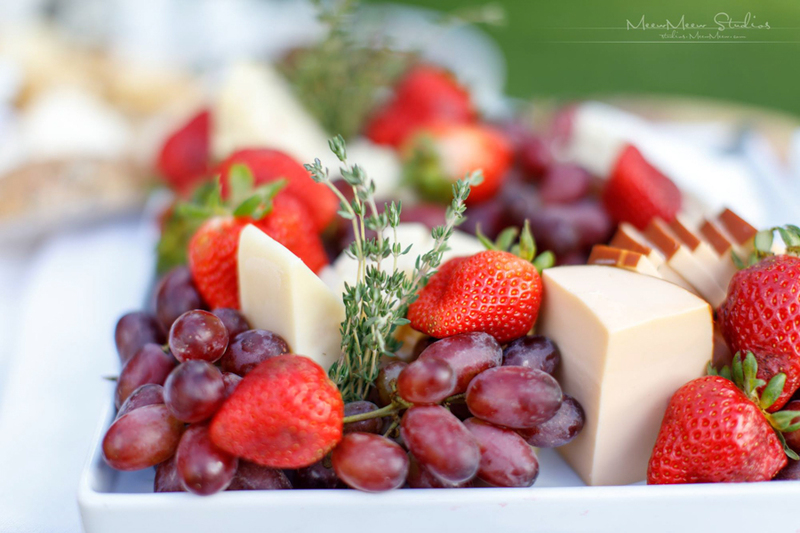 While we wait for the full gallery of images we thought we would share this Sneak Peek to give you some gorgeous inspiration for your own Maui wedding. 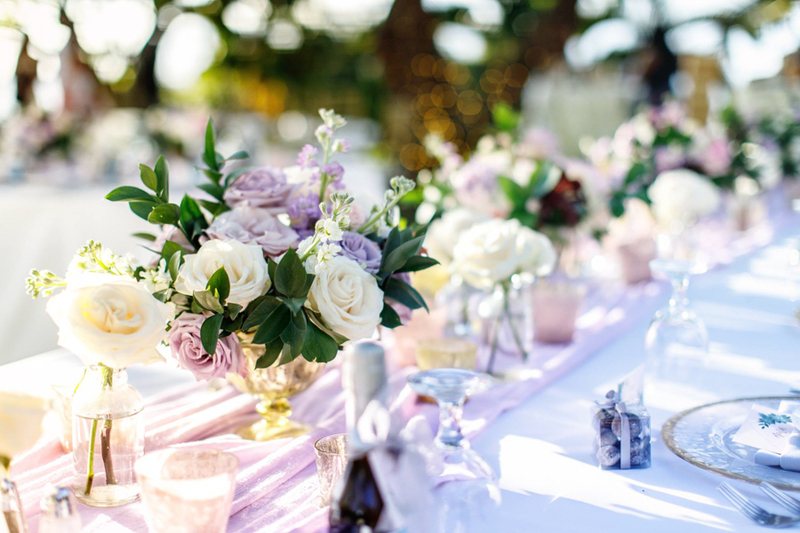 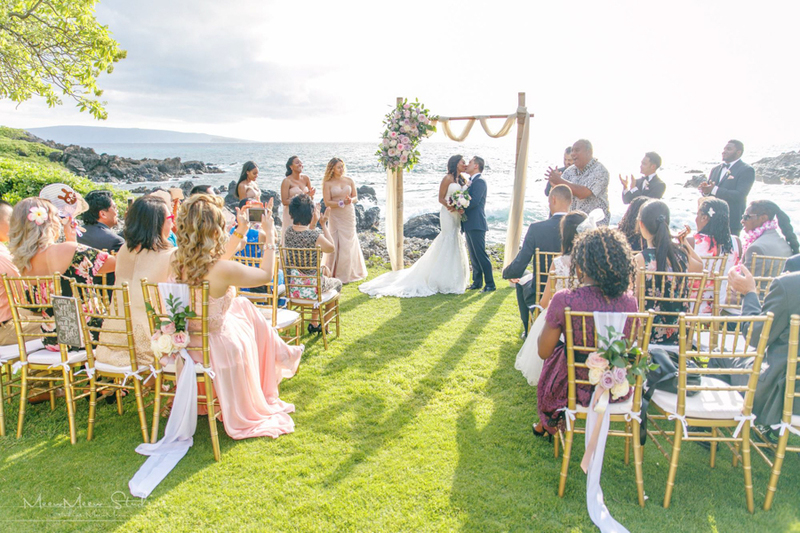 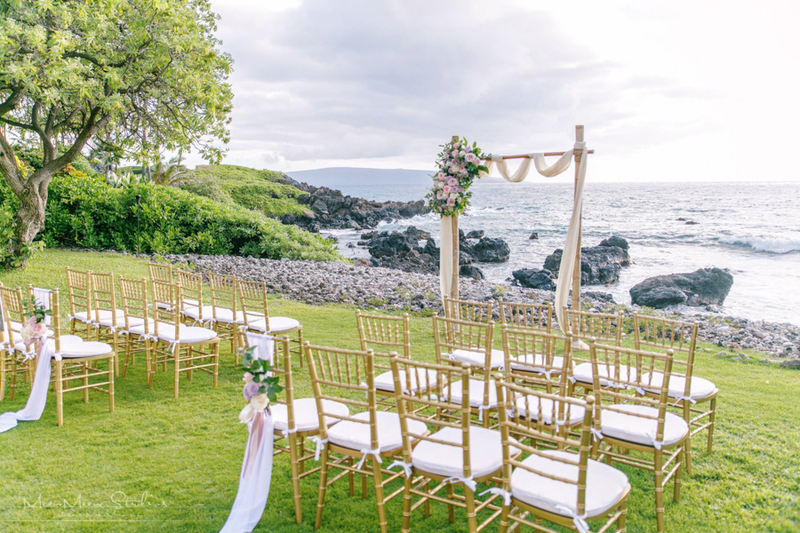 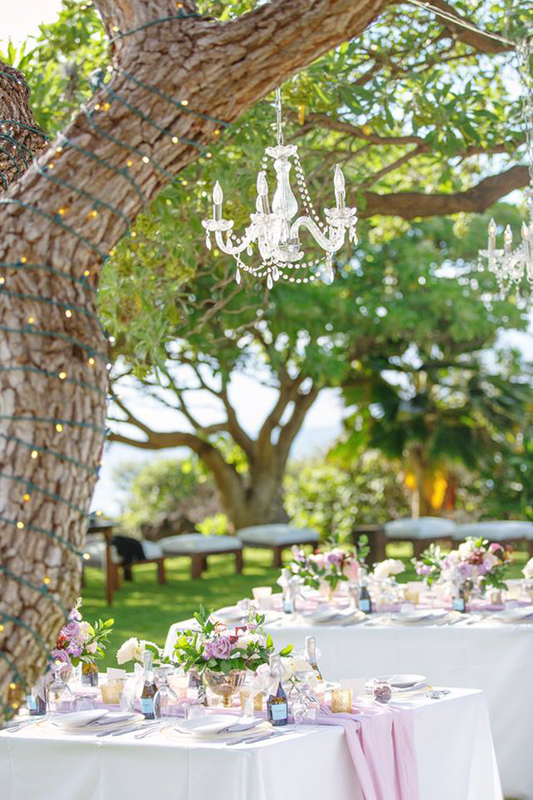 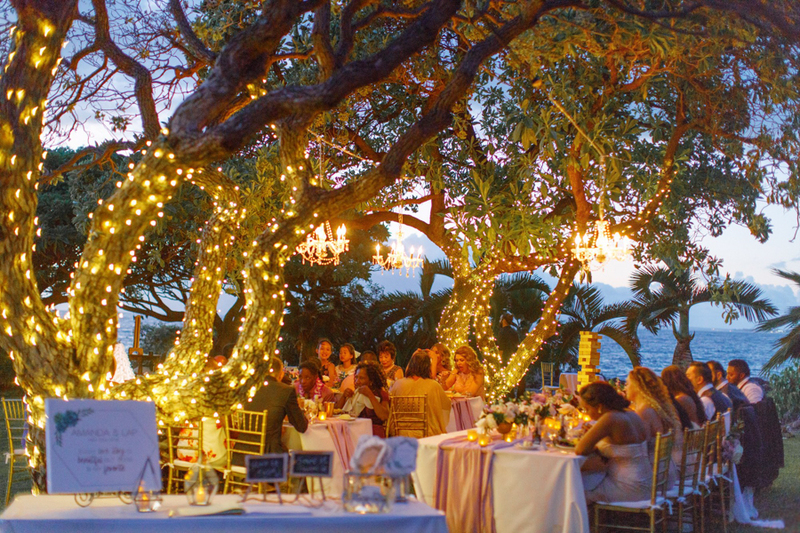 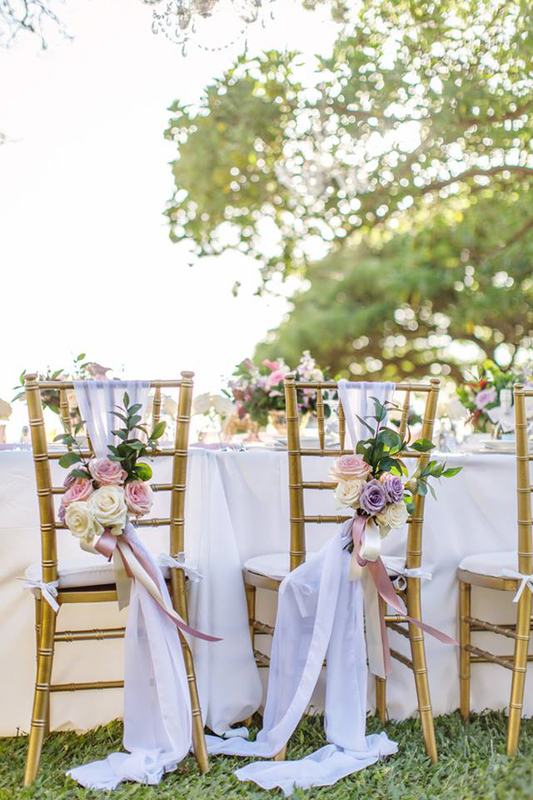 From the unique 2-post wedding arch, beautiful Chiavari chairs, stunning floral decor in shades of dusty rose and beautiful evening lighting, we know you’re going to fall in love with this romantic look and it will hopefully hope to spark a few ideas for your own Maui wedding or vow renewal. 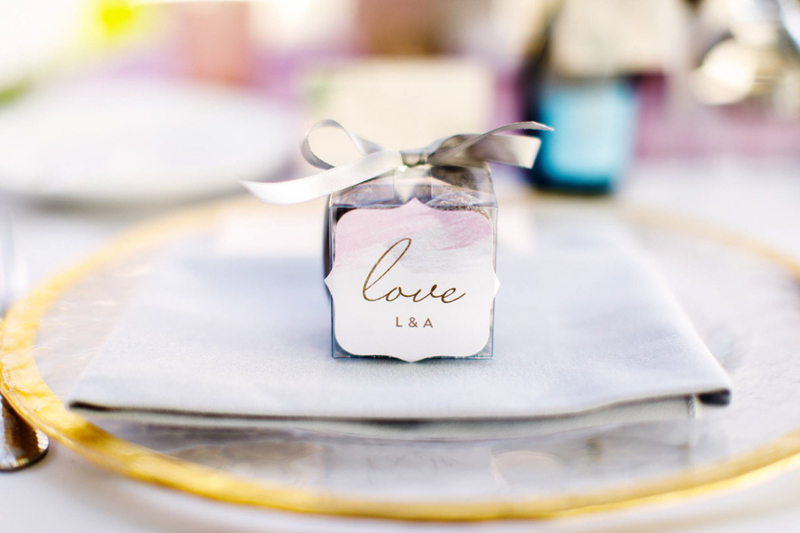 Make sure to keep an eye out for our full blog post from this wedding in the coming weeks, there is so much more that we’re excited to share from this amazing event with all of our lovely readers. 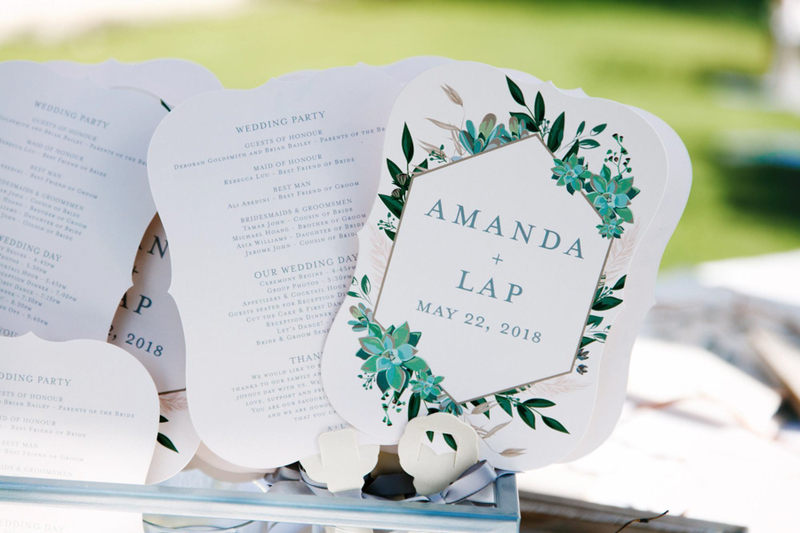 Until then, please enjoy these beautiful sneak peeks courtesy of Meewmeew Studios and contact us if you have any questions, we’d love to hear from you!